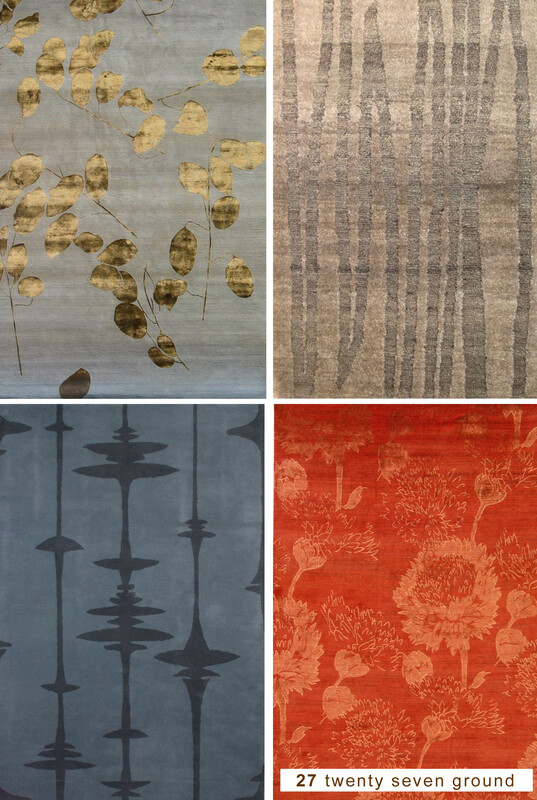 Rugs | Design Lines, Ltd. 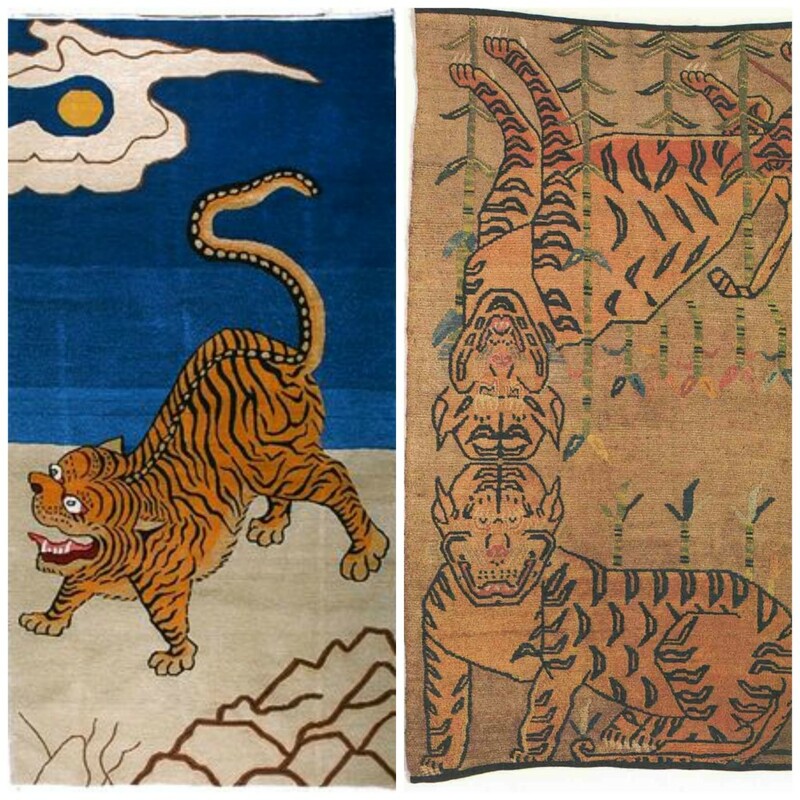 While the historic origin of Tiger Rugs is shrouded in mystery, these Tibetan Masterpieces seem right at home in contemporary design. 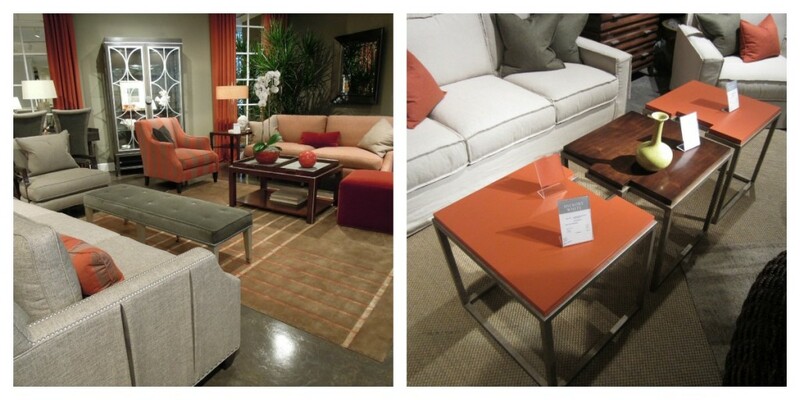 Newly- reinvented with today’s colors, they are the perfect addition to any eclectic home. 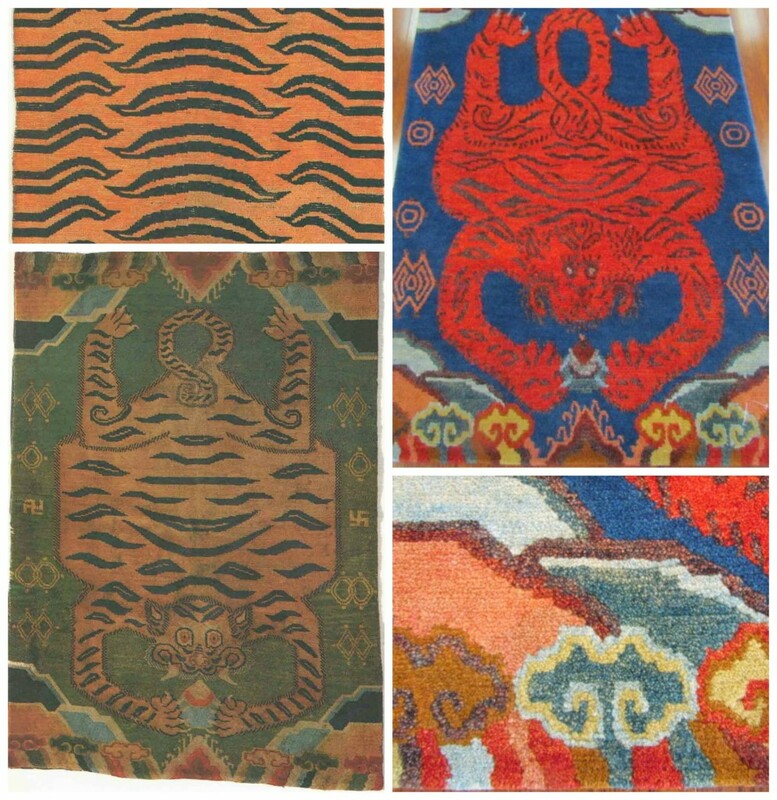 But don’t worry – no tigers were harmed in the making of these rugs; they’re 100% hand-knotted wool. 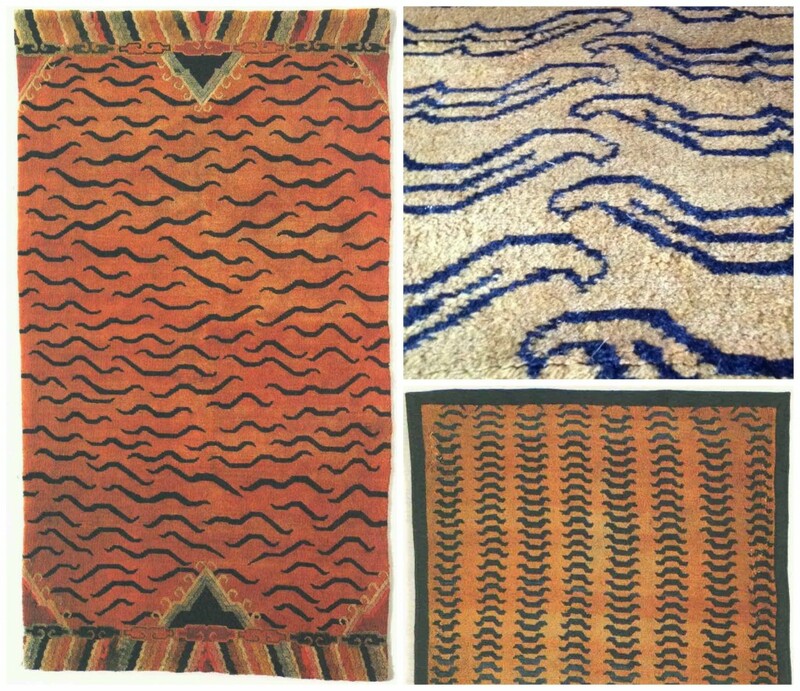 For a more in-depth look at the history and meaning of these fascinating rugs, visit our friends at http://theflyingcarpets.blogspot.com/. 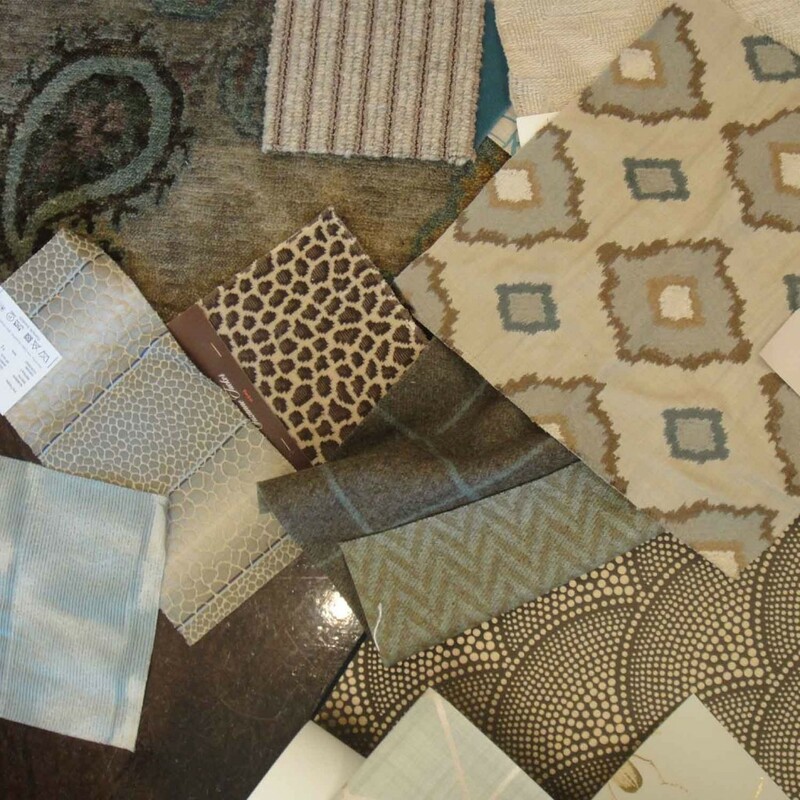 Today Judy, Britt, Katerina, Hilaire, and I had a Design Throw-Down for one of our clients. Working together, we threw down all of our ideas and came up with three great color stories in a soft, yet sophisticated palette. 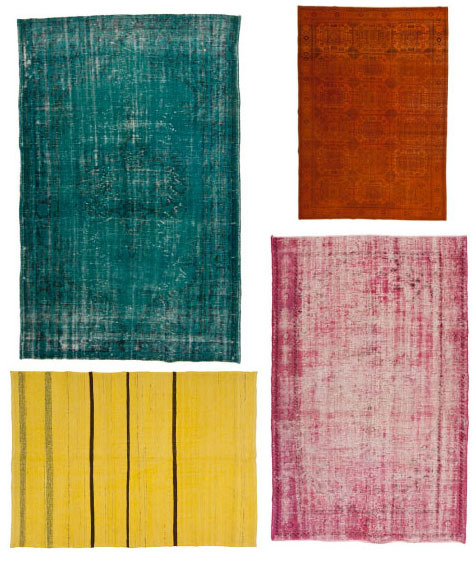 Have you seen the overdyed rugs currently flooding the home decor market? It’s hard to resist the bright, saturated colors and unique character of these rugs! Several years ago, I was given a 50 year-old wool rug with a traditional oriental design, but the old-school navy blue & maroon color scheme just wasn’t doing anything for me. I needed something fresh and new, but I wasn’t ready to buy a new rug — And that’s how I decided to try a DIY approach to overdying my rug. ***A note of caution: the dyes and chemicals below can be harmful and you should only perform the following steps in a well-ventilated area while wearing a respirator. 1. A 100% wool rug. 2. Long rubber gloves and a respirator. 3. For Rugs 6ft x 9ft or smaller, buy the largest plastic storage bin you can find. If your rug is larger, you’ll probably need something much bigger. For my 9ft x 12ft rug, I used a collapsible pool from Home Depot. 4. A bucket heater (to keep the dying solution warm). Jon-Don Chemical supply is a great source. 5. 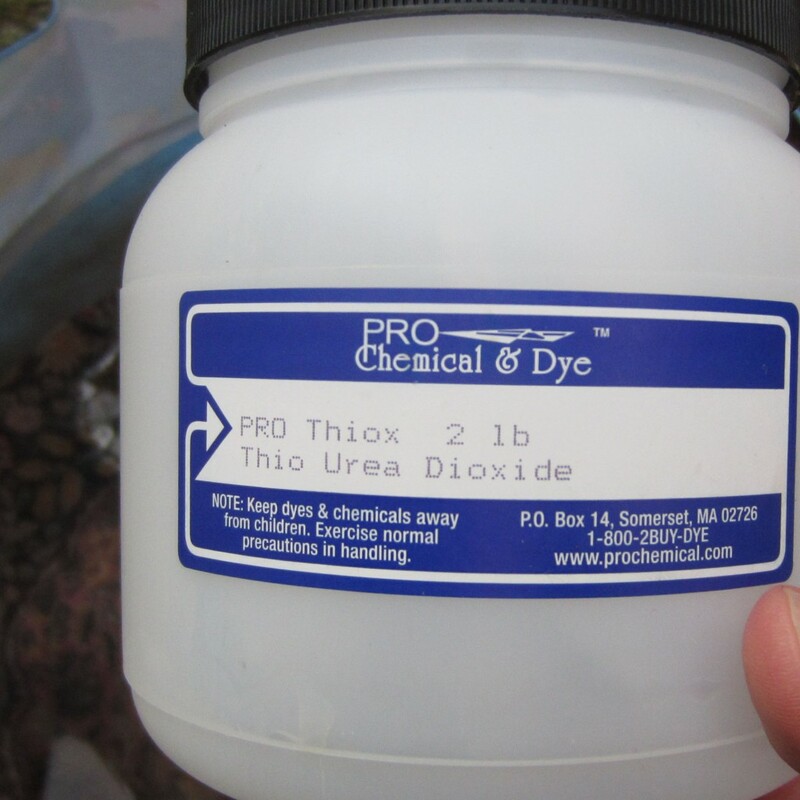 Thiox and Soda Ash from Pro Chemical. This if for bleaching your rug. How much you need to use depends on the amount of wool in your rug. As a rule of thumb, you will need 10grams of thiox and 10grams of soda ash in 10L of water for each pound of wool. However, if you rug is dark (like mine) you may need up to twice as much to remove enough of the original color. More detailed instructions on these products can be found here. 6. Acid Dye and Citric Acid from Dharma Trading Company. Again, the amount you need depends on how much wool you are dying. I used 3tsp of “Brilliant Yellow” dye and 1tsp of citric acid per pound of wool and got a good result. 7. 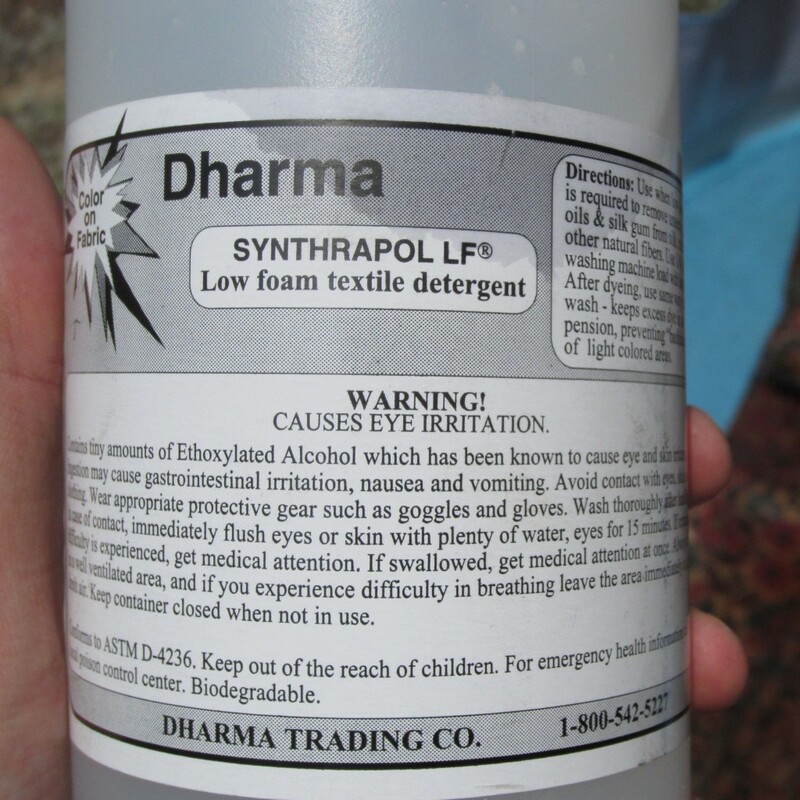 Synthrapol (a detergent) from Dharma Trading Company. Follow the directions on the bottle for how much to use based on the volume of solution. 1. 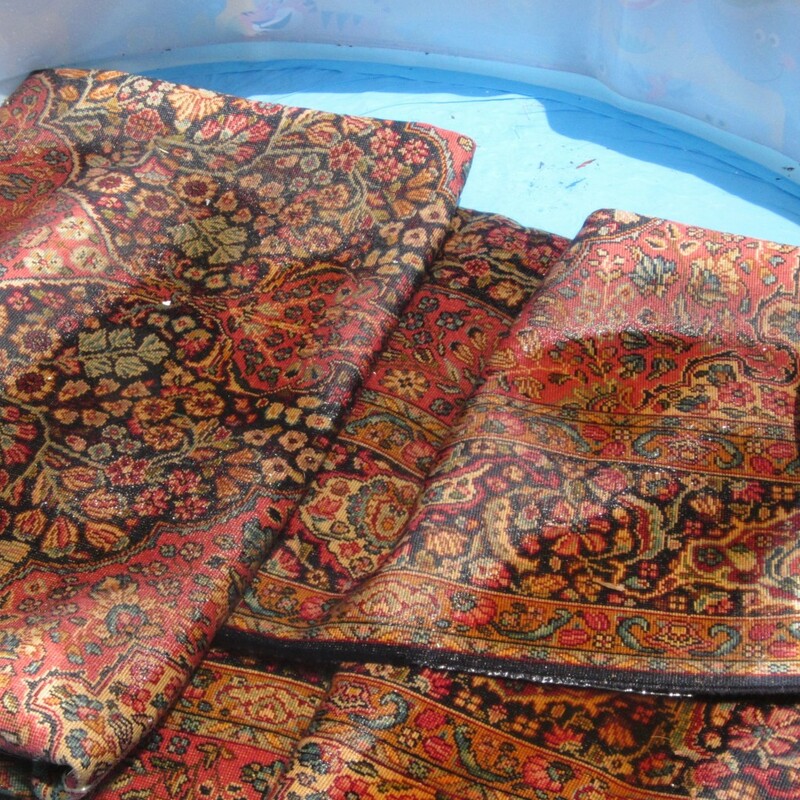 Fill container with water, soak and rinse your rug. Then drain water. 2. Fill container with clean water and synthrapol detergent. Move the rug around to wash it. 3. Rinse the rug again. Put it aside. 4. Fill container with water again, and using the bucket heater, warm water to 130-140 degrees, or as hot as you can get it. 5. Add Thiox, Soda Ash, and rug to the container. Agitate thoroughly for up to 30 minutes. 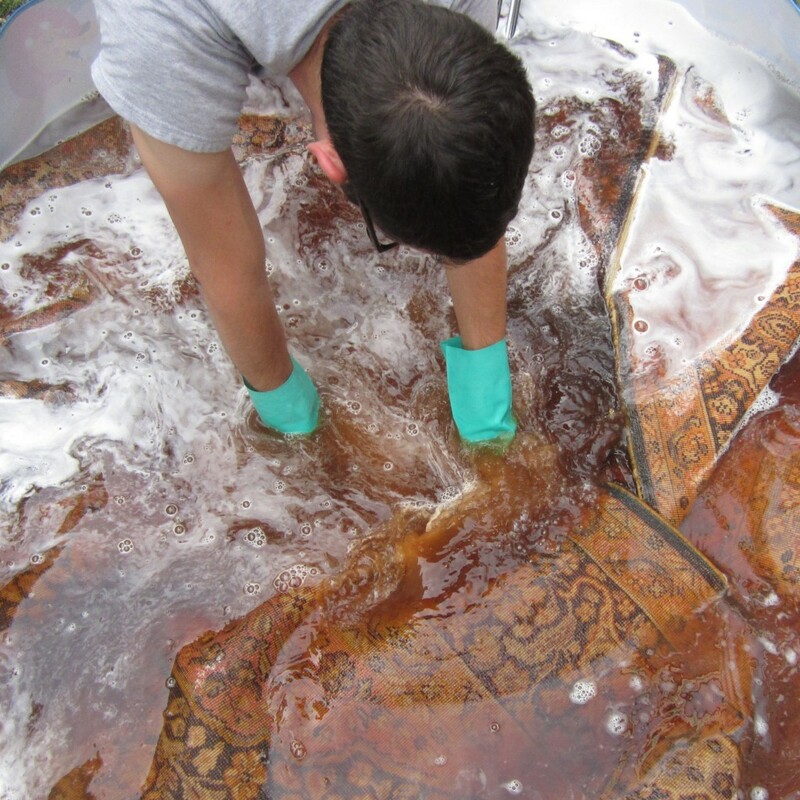 You’ll see the dye begin to come out of the rug and into the water. 6.Let the solution work for about 30 minutes, then add more Thiox and Soda Ash as needed. 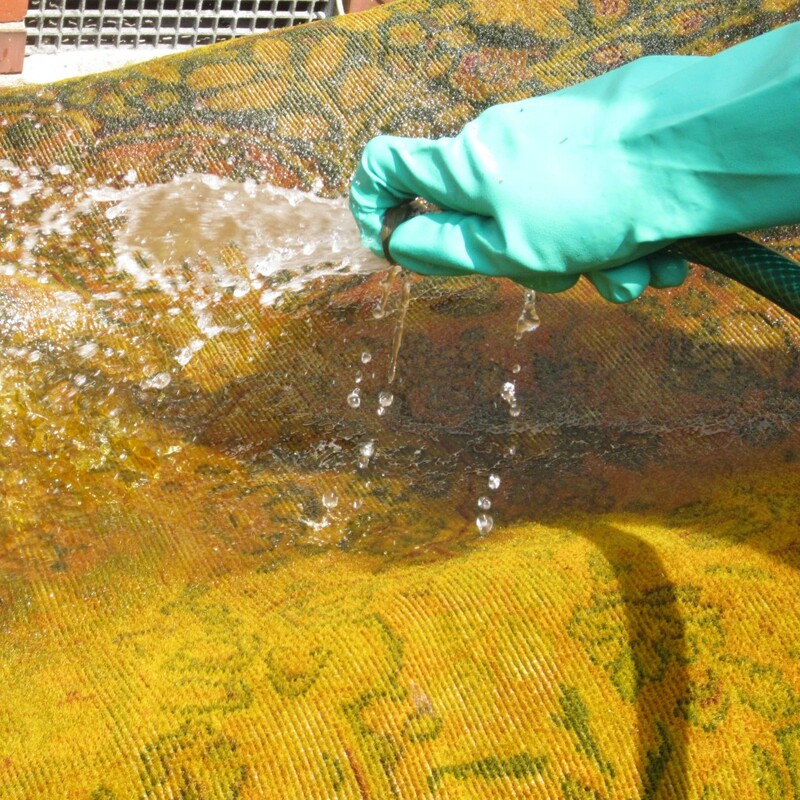 Soak for another 30 minutes or longer until much of the color from the rug is gone. The rug will never bleach completely, but that’s OK. 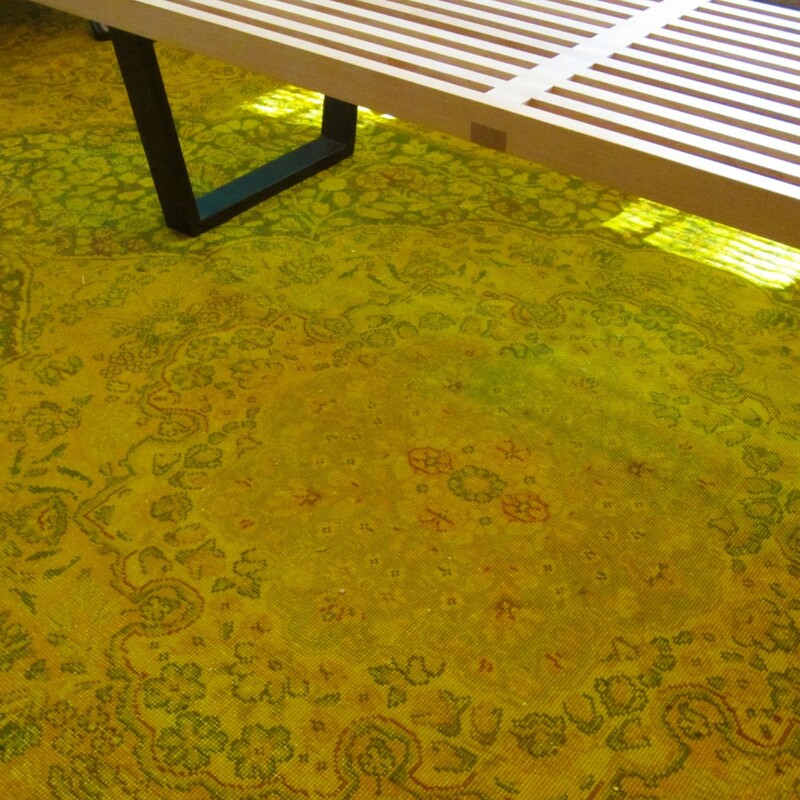 The underlying design will remain an interesting part of your rug. 7. 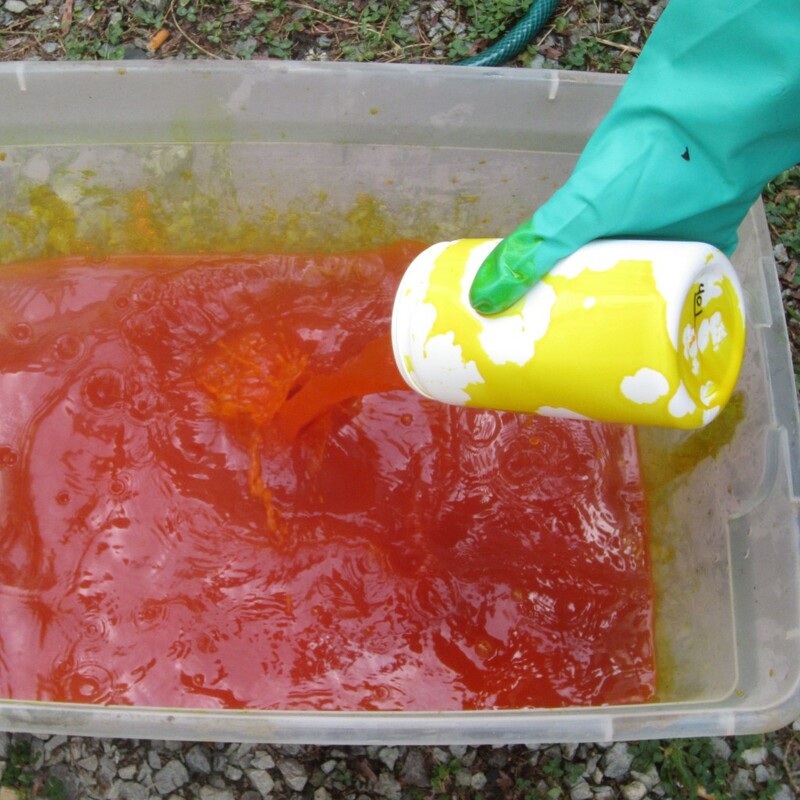 Repeat the above steps, but use your Acid Dye and Citric Acid instead of Thiox and Soda Ash. It is a good idea to first mix the dye in a separate container with a gallon of boiling water before adding to your rug. The dying solution should be kept as warm as possible with the bucket heater — but make sure not to leave the bucket heater unattended at any time. 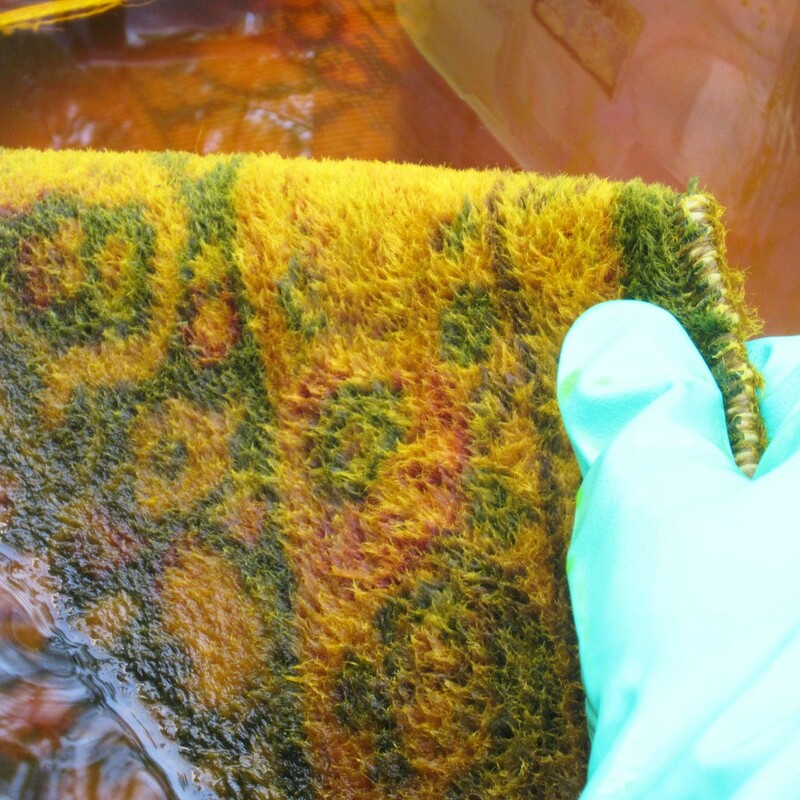 You can let the rug sit in the dye solution overnight for the most brilliant color. You can also add salt, which some say helps to exhaust the dye solution. 8. Drain the rug, then wash with Synthrapol. 9. Rinse the rug thoroughly to remove all excess dye. You may need to wash with Synthrapol a second time. 10. Hang the rug to dry. 11. Enjoy your new rug!! After two days of hard work and about $175 in supplies, your rug will have a new look that you’ll enjoy for years to come! 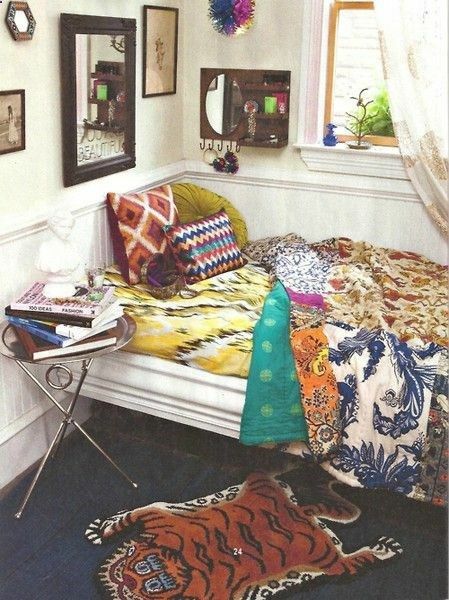 Let us know how your DIY overdye rug turns out in the comments section below. all other images by Design Lines Ltd.
We laugh around the studio as it is inevitably the clients I work with that end up with spills on their upholstery or rugs. (I think that’s because they know how to throw the best parties!) 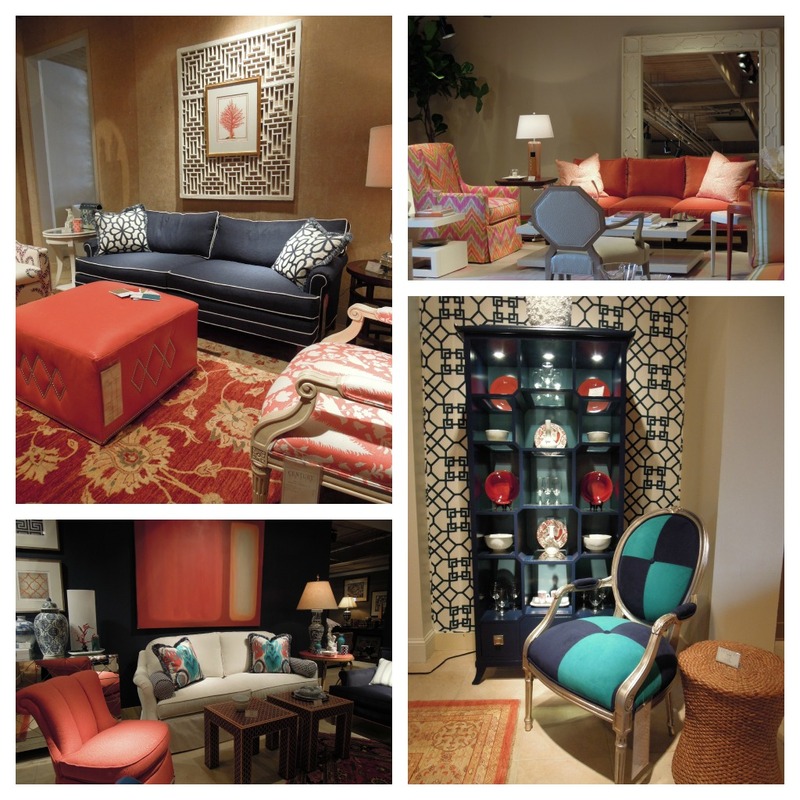 Today we’ll share a few Design Lines tips on cleaning up those rugs. 1- Firstly, consider “insurance” on your purchases. 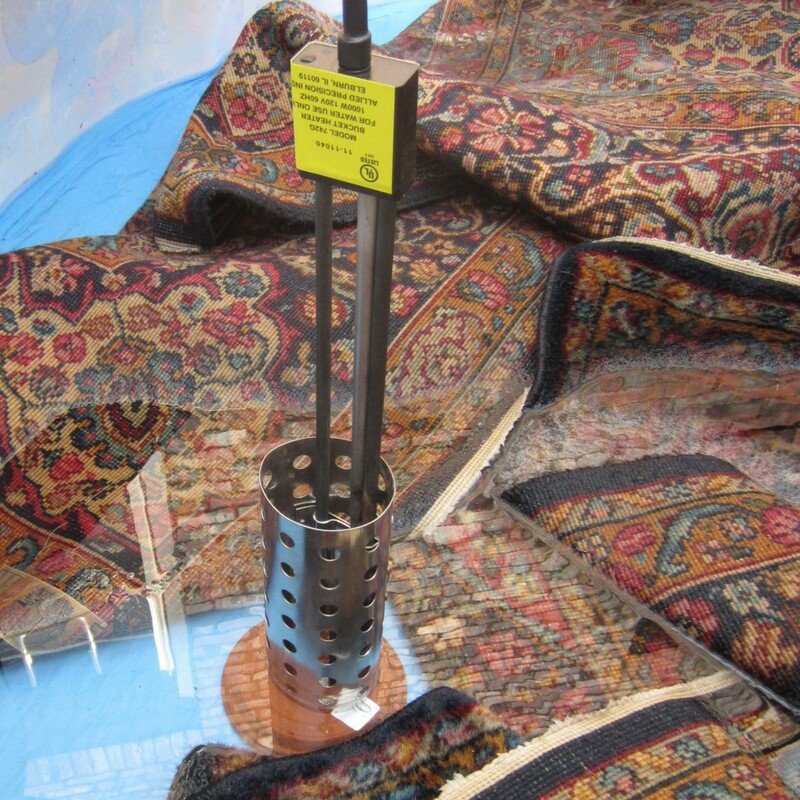 It’s worth it to have rugs and upholstered goods treated by a Fiber services company – some manufacturers even provide this service before the item is shipped to you. Wool: Blot spills immediately with a white cloth. Do not scrub the wool carpet, as that can be damaging to the weave. For stubborn spills you may use this homemade cleaning solution that is safe: Add a teaspoon of mild detergent and a teaspoon of pure white vinegar to two quarts of warm water. Sisal: For cleaning a sisal rug- look to Molly’s tried & true recipe. I have to say first that Molly has 3 fun kids & a dog. Mix a solution of 1/4th part Vinegar & 3/4th part water and put into a spray bottle. Spray the mixture onto the stain generously. Allow it to soak into the carpet for a few seconds. Press a paper towel stack against the stain and blot so that the staining ingredient will lift onto the paper towels. 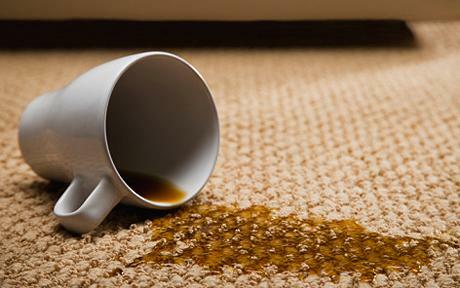 Remember, no carpet is stain proof – your home is not a museum. It’s where life happens. You can contact your designer for care instructions or recommendations for a carpet cleaning service. 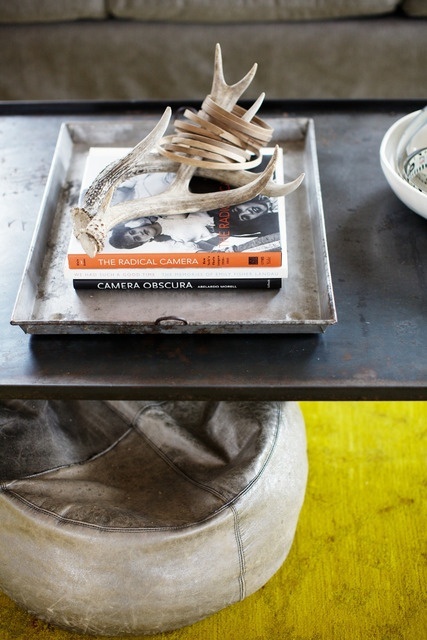 Click here to check out today’s Apartment Therapy post on Household Cleaning Urban Myths- interesting methods! 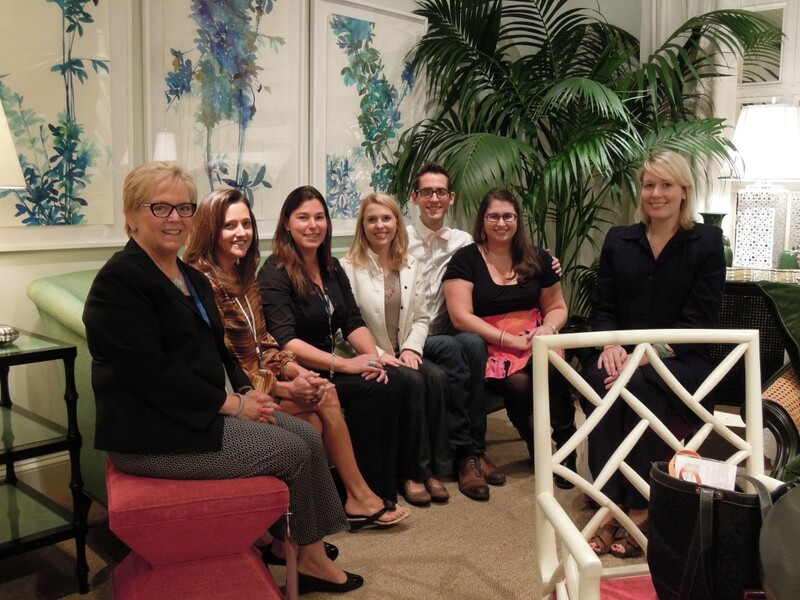 The Design Lines team first met Ginna; the Founder of 27Ground back in 2010. 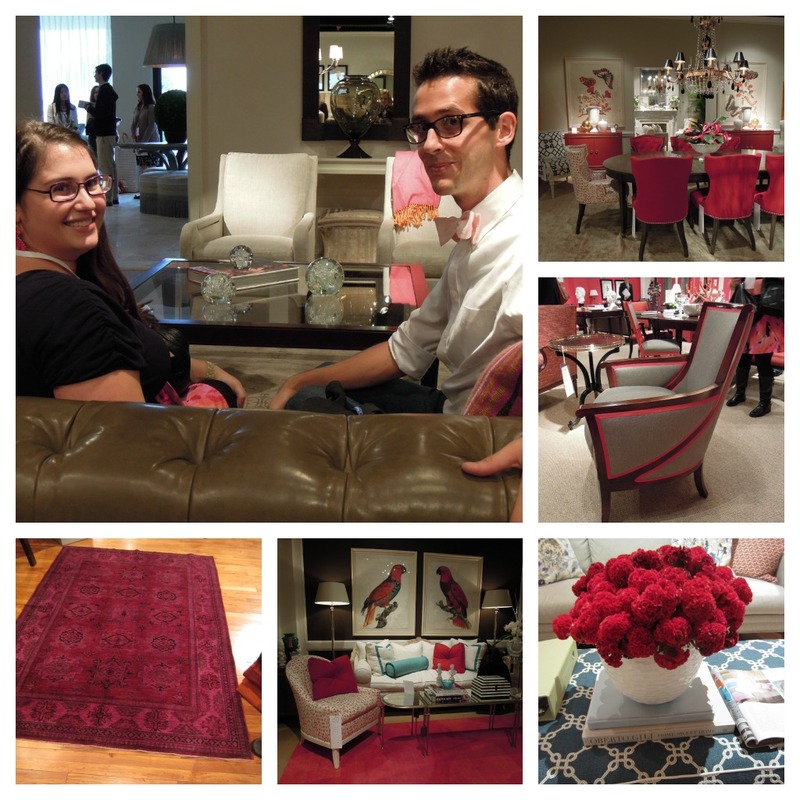 We immediately were drawn to Ginna’s beautiful rug collections and her enthusiastic entrepreneur business sense. 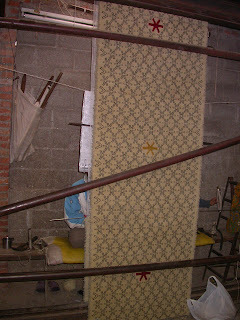 Ginna founded 27Ground in February 2010, after visiting rug factories in Nepal and India. 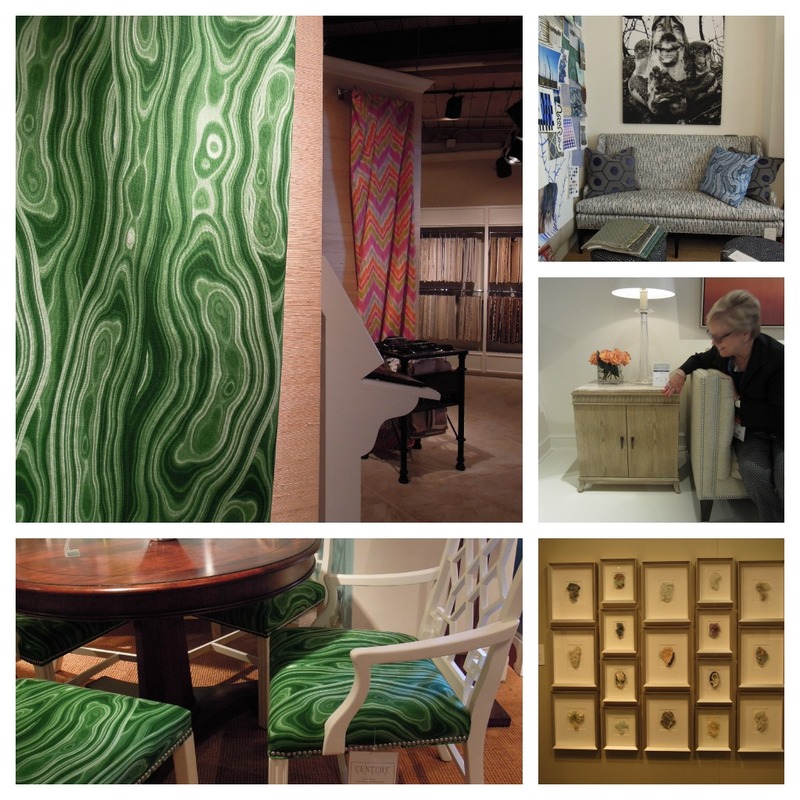 It is through these trips and adventures of discovery that she realized rugs are truly pieces of artwork. 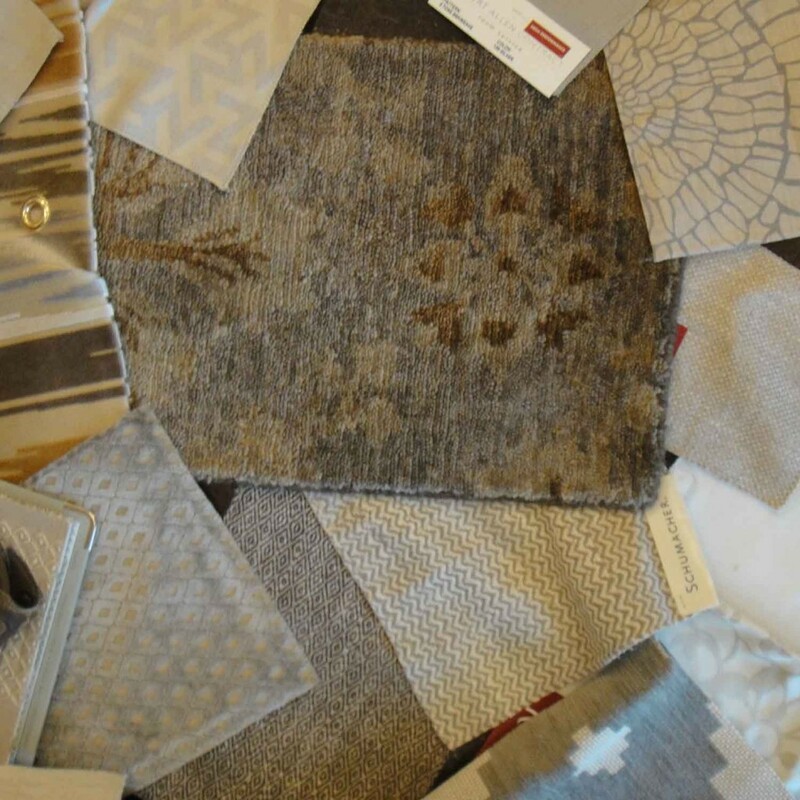 Her collection ranges from eco-friendly to transitional rugs. 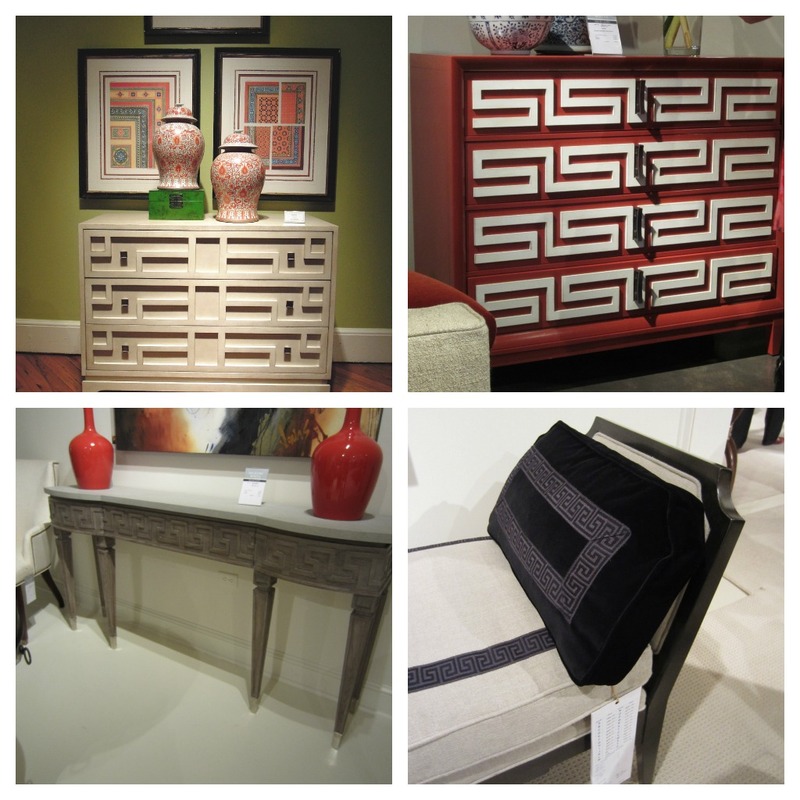 These are some of our favorites from her collection. While she is based out of Los Angeles she is not a stranger to the East Coast. Being a native to North Carolina, Ginna is extremely aware of the varying aesthetics apparent across the country. 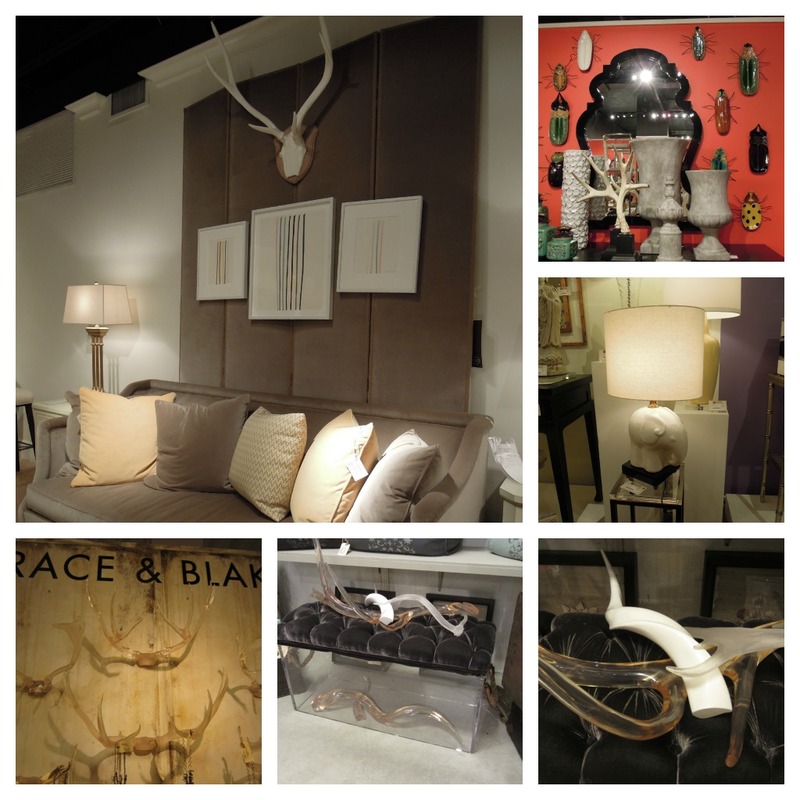 To her, business is about making strategic partnerships and creating connections with interior designers across the country. 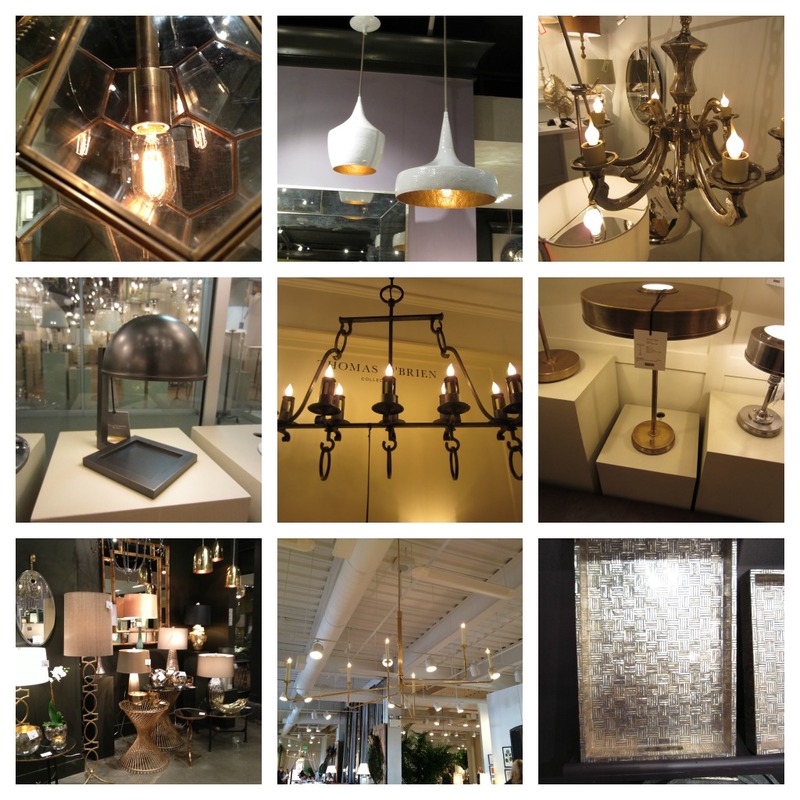 “When I saw the Design Lines website, I knew I had to work with you guys, I fell in love,” says Ginna. We couldn’t agree more! 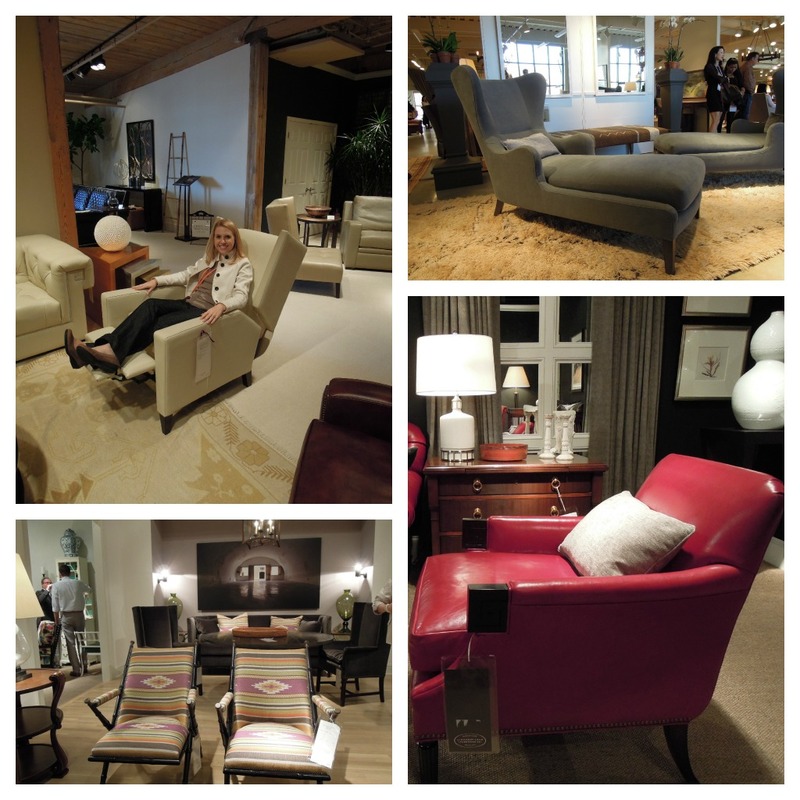 With established partnerships like the Desousa Hughes Showroom in San Francisco and sales reps already in Texas and New Jersey, Ginna is definitely on her way to bringing 27Ground to the national level. Look into these national press mentions- gorgeous! 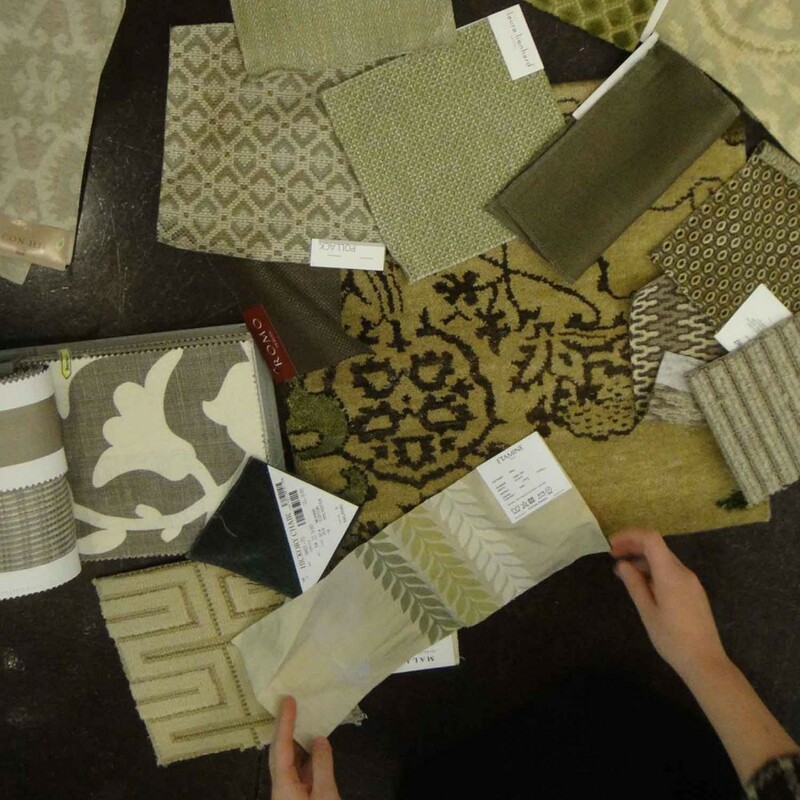 Yet, one thing that caught the team’s attention is that amidst all these rugs, Ginna has another passion; which is quickly visible on her website, her support for Jamie Oliver’s Food Revolution. Ginna has a strong belief in sustainability and providing children with the proper nutrient enriched foods. “If I can use my business as a vehicle to promote a cause like the Food Revolution then I know I am doing something good.” We couldn’t agree more. We thoroughly have enjoyed getting to know Ginna and can’t wait for more opportunities to collaborate. Some of you may or may not know that I moved at the end of November 2007. I have to tell you I have a new appreciation for what my clients go through when finishing the building of a new home and moving. Part of the fun of moving for me was to be able to finally have the space for all the wonderful things we have at our fingertips from the design world. One of those things I was dying for was a rug from Niba…so low and behold I have a custom 17′ runner on order due in sometime in March. Yes, designers get no preferential treatment…I still had to wait 4 months! But to increase the anticipation of the rug’s arrival the owner of Niba, Beth Arrowood, did a very smart thing. She sent this picture of the work in progress. 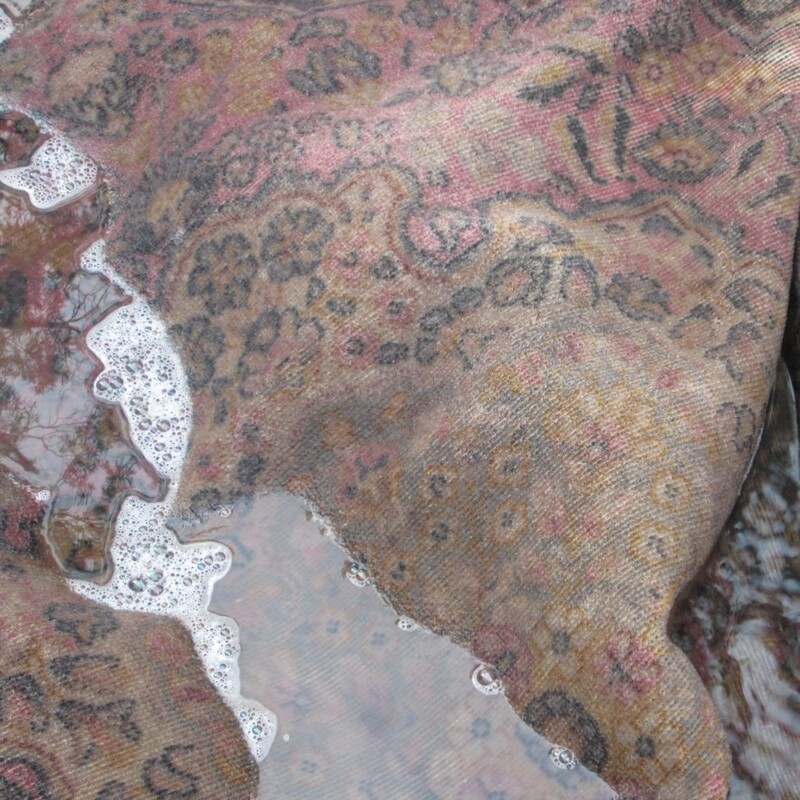 It is truly something to think that this one of a kind rug was made by human hands over a period of months…for me! 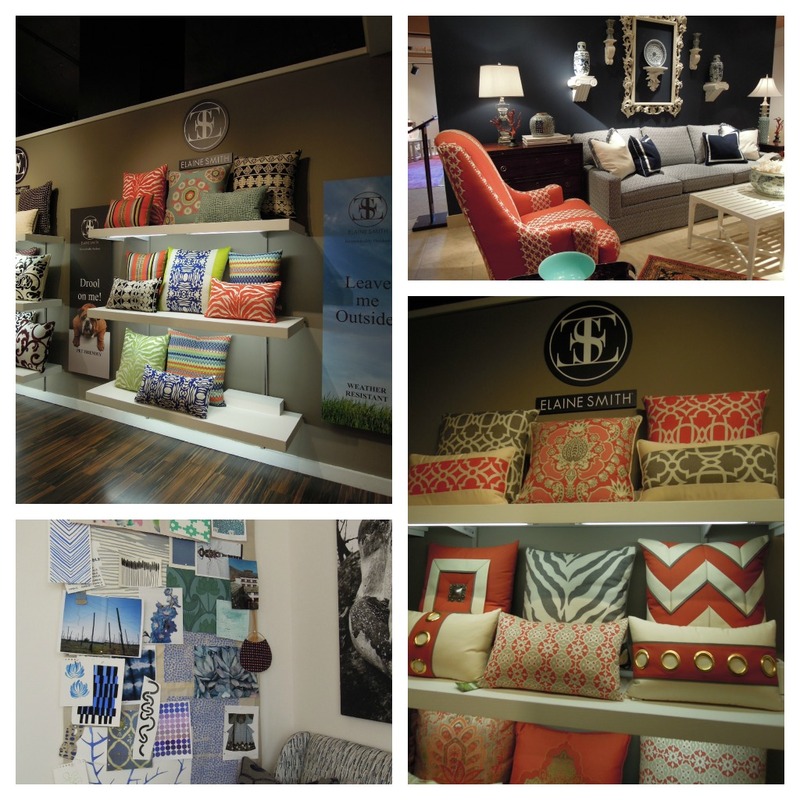 Their designs are incredible so the next time you stop in to the studio ask to see the portfolio.